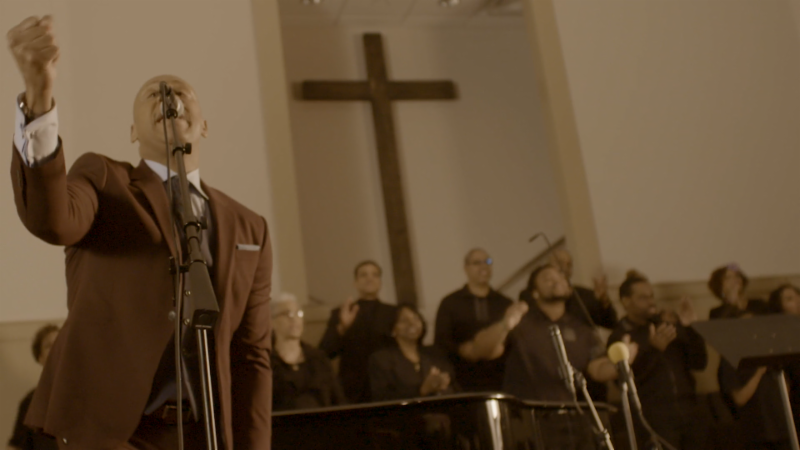 BET Gospel and BET her tomorrow, Friday June 1. 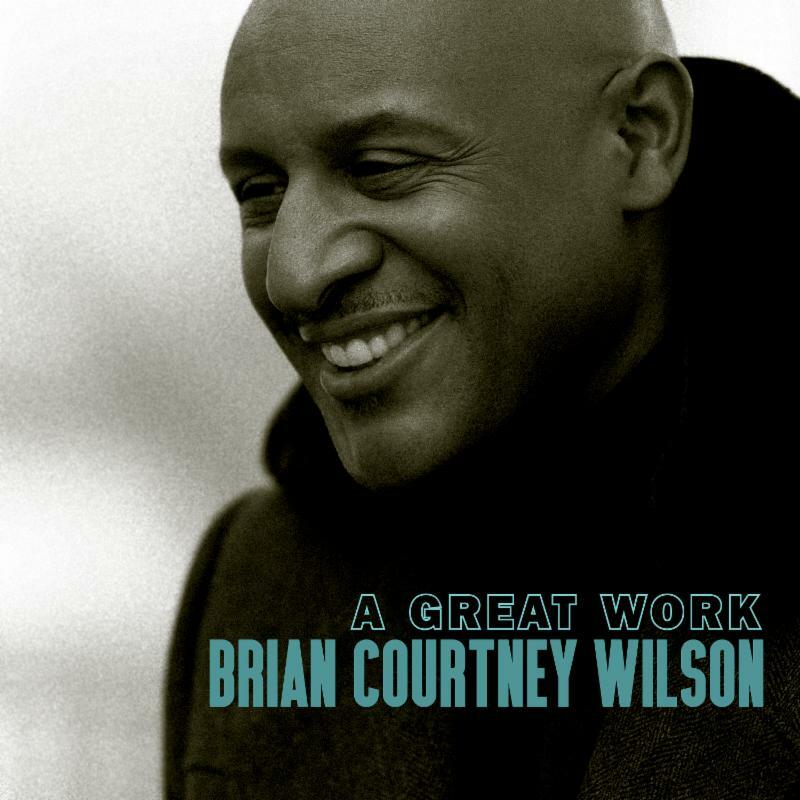 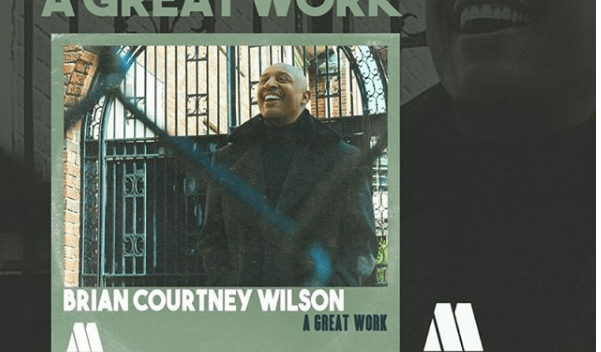 “A Great Work,” is the prolific singer-songwriter’s fourth Top 10 single and is the fast rising radio single of Wilson’s career. 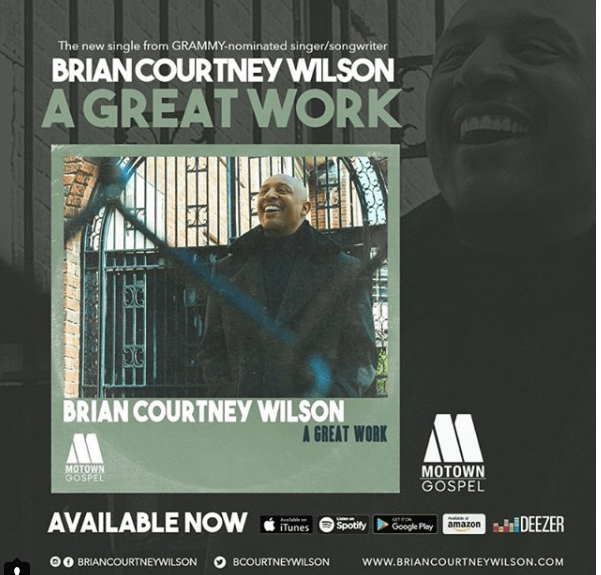 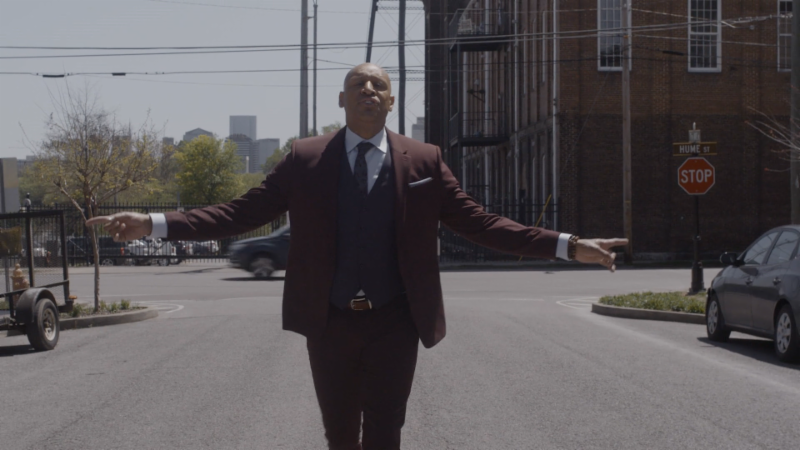 The powerful video offers images of faith, family and community, matching the song’s profound lyrics, and Brian’s impassioned performance.